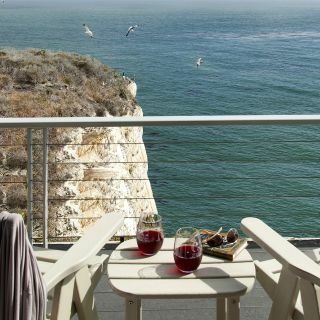 Nestled in a secluded cove with endless opportunities for adventure, as well as relaxation, Inn at the Cove is a modern and unforgettable vacation destination. 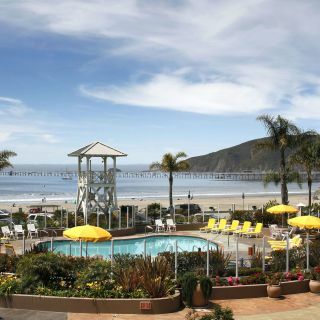 Featuring 52 oceanfront guest rooms perched atop a secret cove that overlooks the sparkling shores of the Pacific Ocean, this hotel in Pismo Beach, CA is an escape that makes the most of the brilliant California coastline. 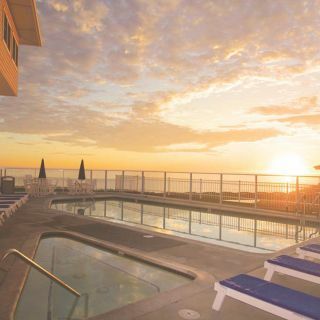 While here, enjoy clay tennis courts, large oceanfront heated pool, hot tub, spa services, summer yoga classes, free parking and more. 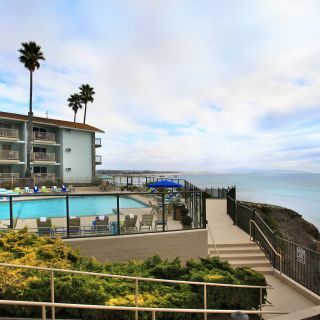 The hotel in Pismo Beach also offers easy access to California Wine Country, the Hearst Castle and various shops and restaurants.